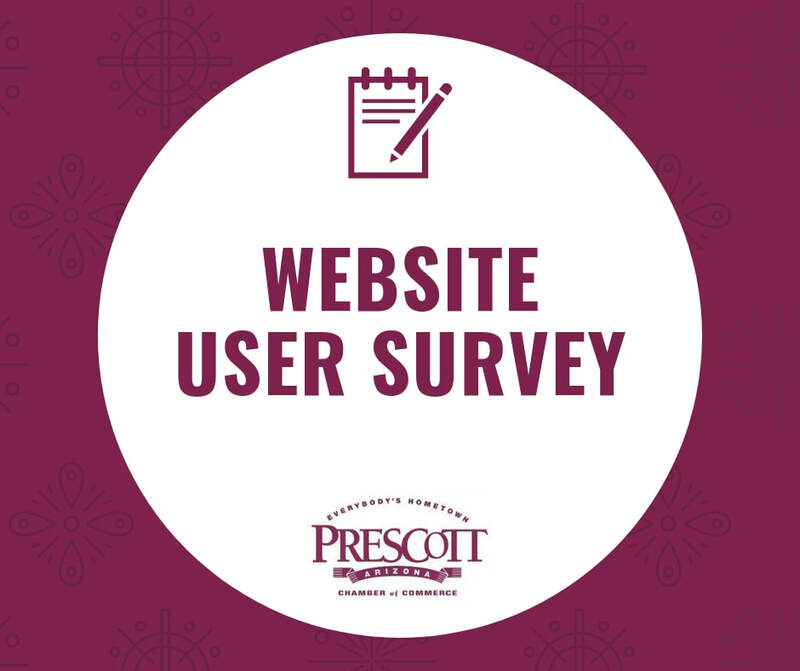 For purposes of this Agreement, “Service” refers to the Company’s service which can be accessed via our website at http://www.prescott.org or through our mobile application. The terms “we,” “us,” and “our” refer to the Company. “You” refers to you, as a user of Service.